When it was finally time to set foot on the Inca Trail, we were guided by an authorized trail guide and accompanied by two other hikers, guides in training. 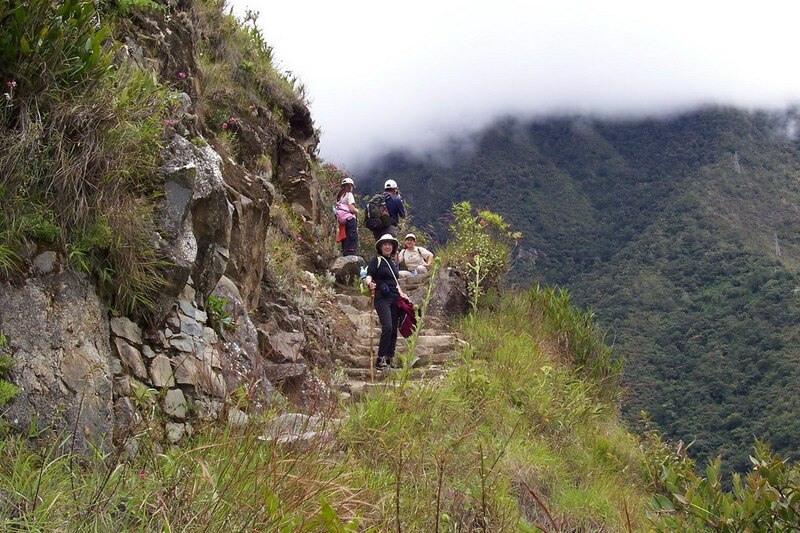 Our adventure would be a one-day hike along the time-worn Inca Trail, headed for Machu Picchu. Our excitement was palpable.